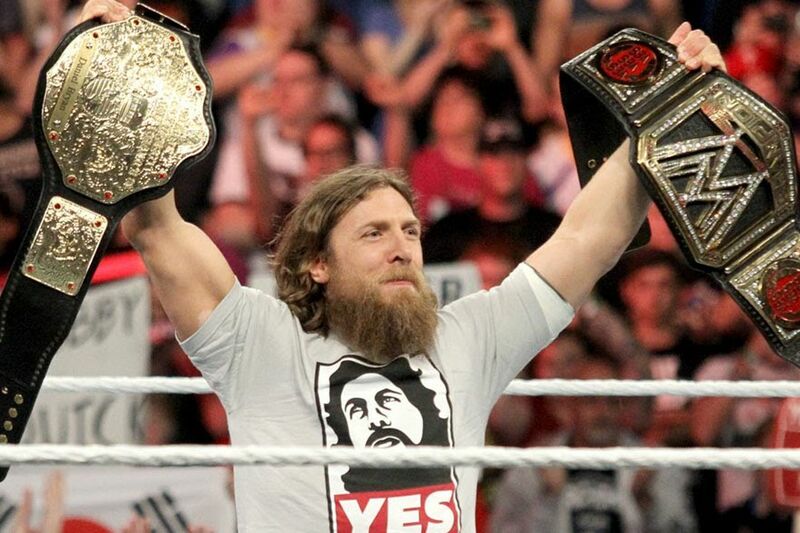 Daniel Bryan competing in the WWE again? YES! According to WWE, the former World Champion has been cleared to wrestle. WWE fans have wanted Bryan to get inside the squared circle for years now. He last wrestled for the company in 2015, just weeks after winning the intercontinental Championship at WrestleMania 31. But after WrestleMania, Bryan reportedly suffered a concussion before WWE’s European tour. His future performing had been murky since then until he announced his in-ring retirement months later in 2016. Although he has not been an active competitor, Bryan has been on television ever since. First he provided commentary for WWE’s Cruiserweight Classic alongside Mauro Ranallo and then he became the on-screen commissioner for WWE SmackDown. It remains to be seen if Bryan will have a match at this year’s WreslteMania in New Orleans on April 8 but the chances are pretty high.